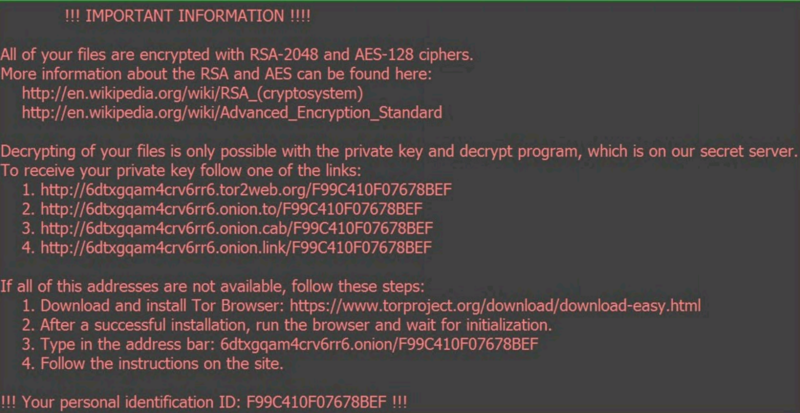 Locky ransomware typically asks victims to pay between 0.5 and 2 Bitcoins ($208 – $800) for the decryption key. Therefore, if you see .locky extension files appearing on your computer, USB drives, or network shares, you should contact the NYU IT Service Desk immediately at 212.998.3333 or at AskIT@nyu.edu and disconnect the computer from the network. System Administrators who see .locky extension files appearing on their network shares, may look up the file owner on _Locky_recover_instructions.txt file in each folder. It is recommended that you lock these Active Directory user and computer accounts. The best way to handle such an infection is to restore back-ups from external hard-drives or USB devices. You must wipe the machines before mounting back-up devices, and it is recommended that you check any files synched with services such as NYU Box, DropBox or Google Drive to ensure that these files have not been infected. all of which may be designed to encourage the installation of bogus software or malware. *Please note that these new features are currently available in free Gmail accounts, and are not yet available in Google Apps for Education. Google has announced new authentication features for Gmail which will make it easier to identify emails that arrive from, or are being sent to unsecured or unencrypted connections. 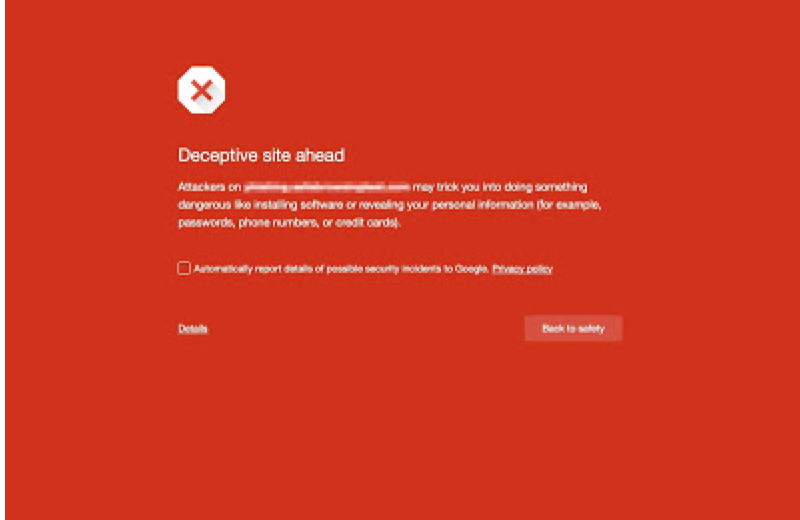 Emails arriving from unsecured connections are potentially harmful, and may be phishing attempts or other malicious campaigns designed to capture user data or information. Emails being sent to unsecured connections are more easily hijacked by third parties. If you see the red lock symbol when composing a message, do not send sensitive information. 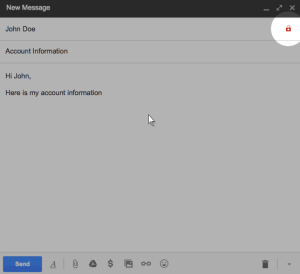 Additionally, a sender’s profile picture is replaced by a question mark when Gmail is unable to authenticate the sender. If you receive an unauthenticated message, it may be forged. Before replying, or clicking any embedded links, or opening any associated attachments, please confirm message authenticity by contacting the sender directly. The following is a Dell Security phishing self assessment tool which will allow you to test, and hopefully refine your phishing detection skills and knowledge. Once you click the link below, you will be presented with ten sample e-mails in succession. You will have the opportunity to mark each as “Legitimate’ or “Phishing”. Upon completion, you will see your score, and will be able to view the rationale behind why each email was considered legitimate or phishing. Please feel free to share this link!